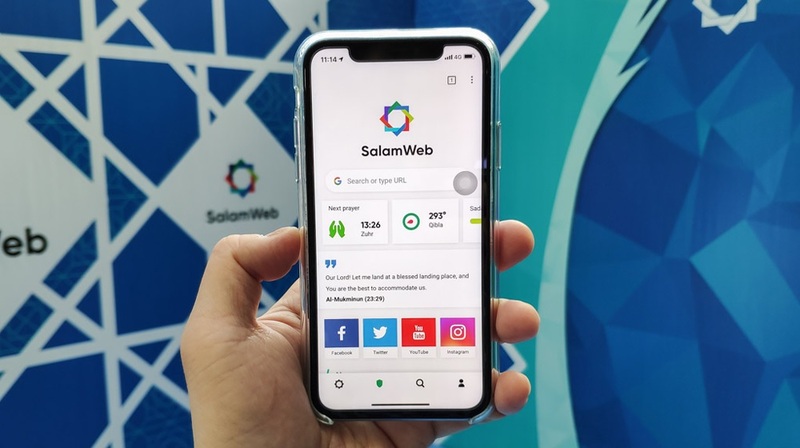 The world’s first Shariah-compliant web browser has been launched by a Malaysian company: SalamWeb Technologies designed the SalamWeb browser to present Muslims a friendly web experience. Netheads have started calling it Halal internet. SalamWeb offers several features like SalamChat for messaging, SalamNews for news and SalamSadaqah for Sadaqah purposes. It’s the first of its kind- web browser, which is based on religious faith and only aims to serve a certain religious community. The browser is mainly being used in Malaysia and Indonesia, according to the managing director at SalamWeb technologies, Hasni Zarina Mohamed Khan: “We want to make the internet a better place, we know the internet has the good and the bad, so SalamWeb offers you a tool to create this window that lets you go to the internet only to see the good,” she added. Zarina said the goal is to eventually capture 10 percent of the 1.8 billion Muslim community around the globe. Furthermore, she also pointed out the current challenges SalamWeb faces with the giants like Google and Facebook already under scrutiny for spreading fake news and data breaches. SalamWeb offers many other features like prayer timings (with respect to the region) and Qibla direction. 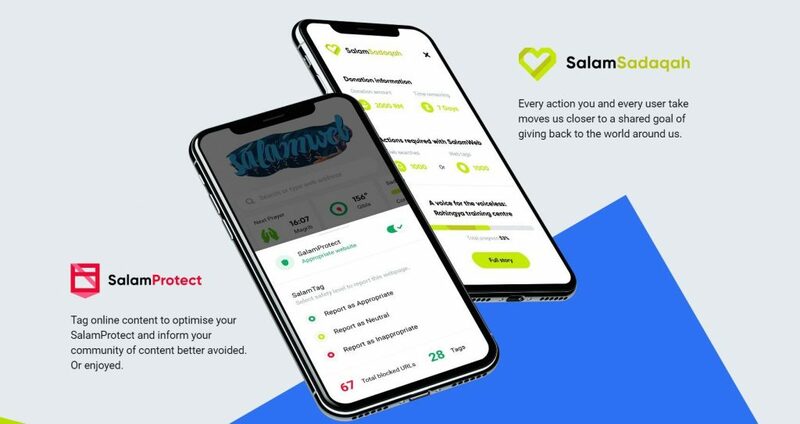 SalamWeb only considers the community-approved content that is marked appropriate by the local Muslim scholars in case, user lands on a website containing pornographic, gambling or any other type of unethical content, warning signals appear on the screen.